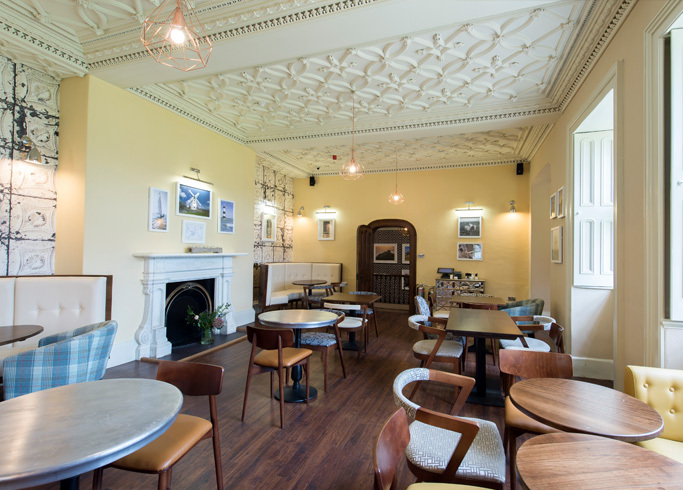 Our brief was to assist in a redevelopment which would enhance the luxury five star offering and the community spirit of the Plas Coch Holiday Park. 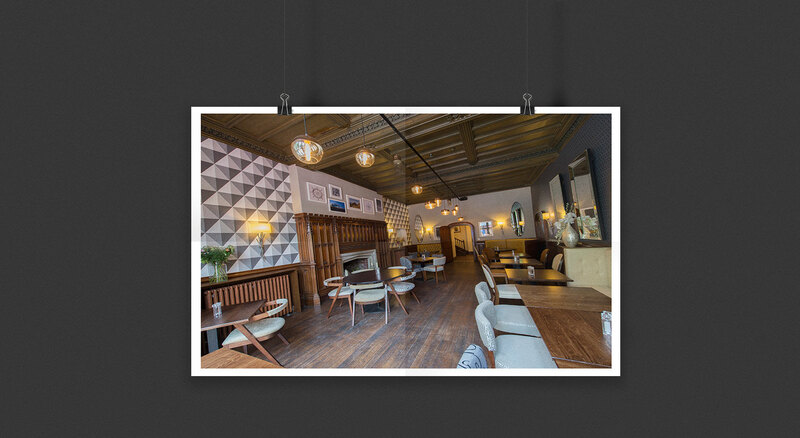 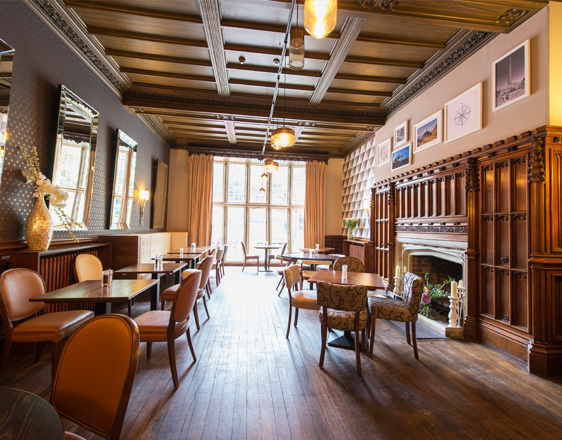 The expansive re-development included upgrades to the décor in the 1569 Restaurant and the Manor Bar. 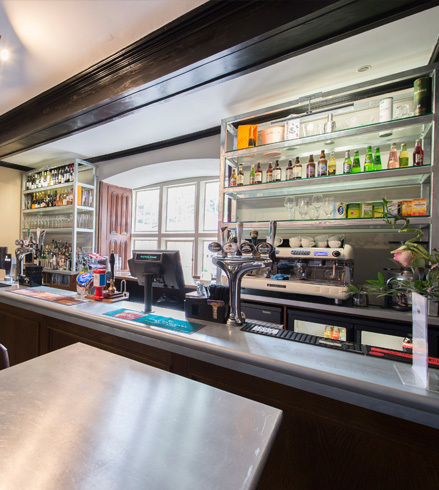 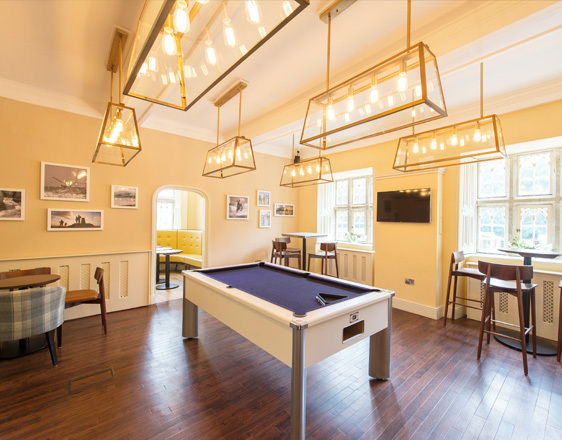 The park’s communal areas have also seen an elegant refurbishment which compliments, and is in-keeping with Plas Coch’s heritage and rural surroundings.